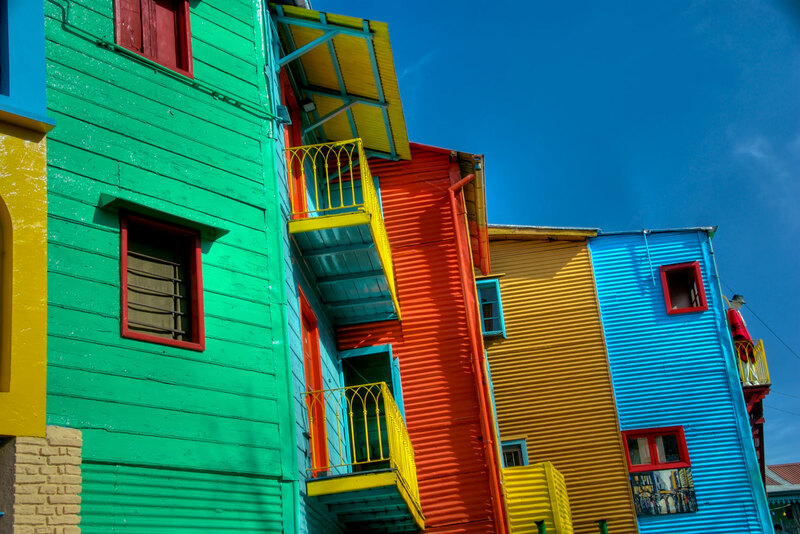 Insider’s guide to Buenos Aires in Argentina, ranked #32 in our countdown of ‘100 Most Incredible Cities in the World’. Restaurant El Cuartito (very much Porteño style), Floreria Atlantico, and Hidden library. The Museum of Latin American Art of Buenos Aires is my fave. Konex is really good for alternative shows and theatre. On Mondays they have La Bomba de Tiempo (The Time Bomb), an amazing percussion.hip hoods San Telmo and La Boca, Palermo, Recoleta, and Villa Crespo. See a fùtbol game at the Boca Stadium.